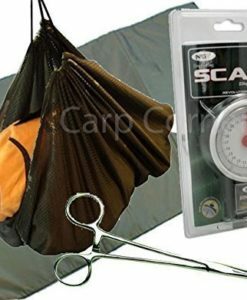 Next time you go out for a spot of carp fishing, make sure that you do not forget to bring along an unhooking mat. If you don’t have one, here’s a nice selection for you to look over. 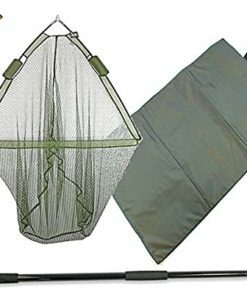 You could argue that the unhooking mat is one of the most important pieces of fishing equipment. It is during the unhooking process that fish are most likely to sustain injury. 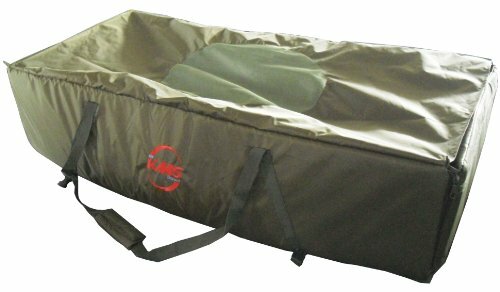 It is important that you do everything you can to ensure that the fish suffer as little as possible and this is why you need to invest in an unhooking mat. Fish are often quite anxious when they've first been caught and so they'll squirm and shake around all over the place. 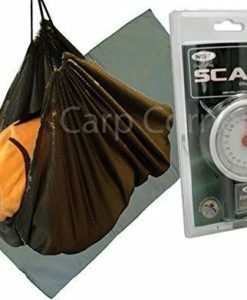 This can make make it very difficult to unhook the fish safely. Without the aid of an unhooking mat, it's possible that you might do serious harm to the fish and, indeed, yourself. 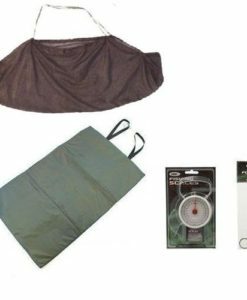 It's always best to be as safe as possible, so before you head out on that fishing trip you've been planning, make sure that you don't forget to pick up an unhooking mat too! Some people worry about fishing because of the harm they might do to the fish that they catch. But fishing can be quite a humane activity – the fish do not need to suffer very much at all. 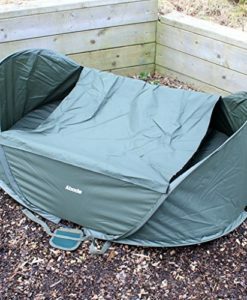 If you use a good unhooking mat, then you can ensure that the unhooking process is not something which will cause any damage to the innocent fish. 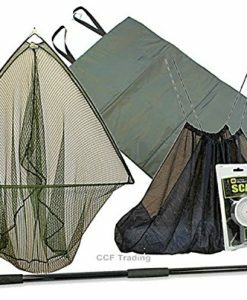 This is definitely something to invest in if you are concerned about the wellbeing of the fish in your area and want your fishing endeavours to be nice and ethical. 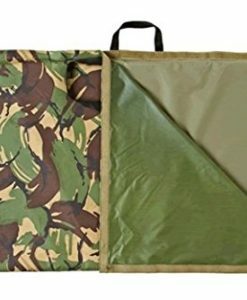 So what makes unhooking mats so useful? Well, they are soft and they are damp – exactly the kind of surface a fish needs to be unhooked on. Why is this? Because if you unhook them on the ground, they might harm the rest of their body while they are flailing about. Different surfaces can be jagged and uncomfortable and a fish could literally tear itself open if you and it are both particularly unlucky. 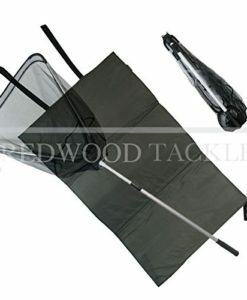 An unhooking mat will ensure that the fish sustains no undue harm. It's the kind of thing that any keen fisher person should be aware of. 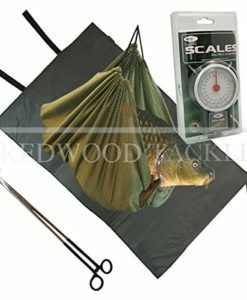 Most people will be using a hook in their fishing process and anyone who's using a hook should really also be using an unhooking mat too, because it is just not fair to the fish if you don't – even if you're planning to eat the fish, the ethical thing to do is to ensure that it does not suffer needlessly. 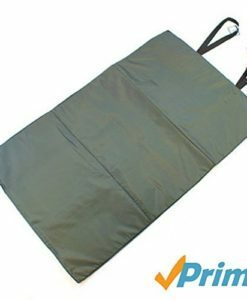 An unhooking mat is something which any honest fisher person should not be without. Wet Wellies is all about providing dedicated fisher people with exactly the right thing for any occasion. We thrive on variety and on quality. All orders here are fulfilled by Amazon, which means that you can expect a speedy and reliable delivery. Every product listed on this site, has been personally hand selected by us and we only choose the very best of products. You're not going to find tacky or unreliable fishing equipment here! It's only the best, for the best.